On the 24th May Channel 4 launched a new annual competition offering £1million of the broadcaster’s commercial airtime for the best ad campaign featuring diversity. The inaugural Channel 4 Annual Diversity in Advertising Award is a long term commitment from Channel 4 to improve diversity in advertising every year until at least 2020. Each year the prize will focus on a different area of diversity to encourage the advertising industry to embrace inclusive creative campaigns – and extend Channel 4’s leadership in diversity beyond its editorial content and into the ad breaks. The 2017 £1million competition focusses on the particularly challenging brief of invisible disability. 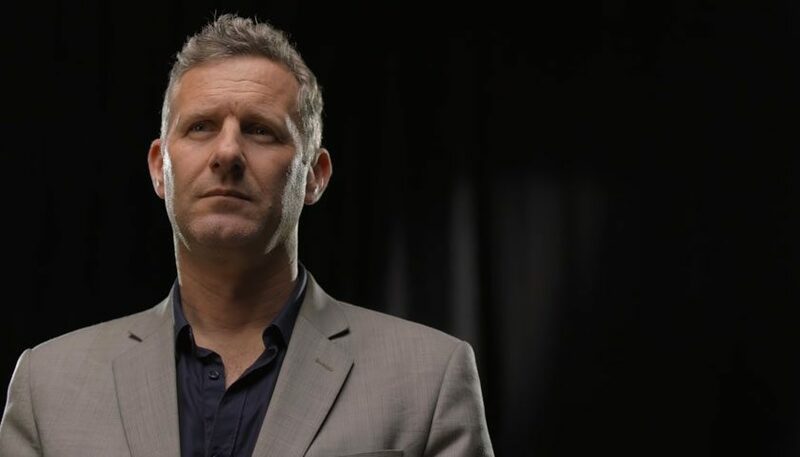 Channel 4 has recognised that non-visible disabilities and mental health issues need to be addressed more publicly and through this year’s award has invited the British advertising industry to tackle this challenge. Brands and agencies will be invited to pitch creative campaign ideas which focus on issues surrounding non-visible disabilities and the winning campaign will be awarded £1 million worth of the broadcaster’s commercial airtime and will be aired later this year. The broadcaster has received numerous awards and changed public perceptions of disability through its marketing strategy and coverage of the London and Rio Paralympics and its efforts to address the lack of disabled talent on and off-screen with much of this focus on physical disabilities. Now Channel 4 has turned its attention to the next taboo – non-visible disability – and is encouraging the advertising industry to focus its attention on this issue by staking this significant prize. In addition to the £1million award, Channel 4 is offering up to four runners-up match-funded commercial airtime. The competition focus ensures Channel 4 continues to champion disability issues in British TV advertising beyond the Paralympic Games. The launch of Channel 4’s Diversity in Advertising Award follows last year’s hugely successful Superhuman’s Wanted competition which awarded £1million of Channel 4’s commercial airtime to the best ad campaign featuring disability. 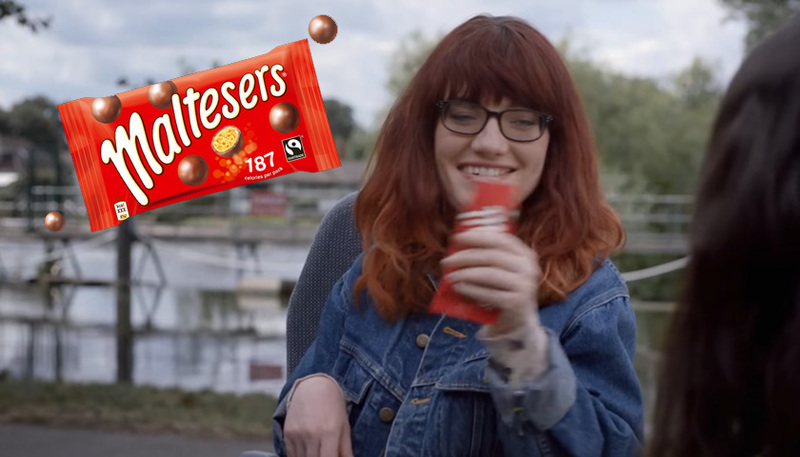 Mars UK’s winning Maltesers’ ads first aired to widespread acclaim during the Opening Ceremony of the 2016 Rio Paralympic Games. Mars UK’s Marketing Vice President Michele Oliver has since revealed the ads have been the brand’s most effective campaign in the last ten years, suggesting diversity in advertising has real appeal to wider audiences. Jonathan Allan, Sales Director at Channel 4 said: “Following the huge impact of our We’re The Superhumans campaign globally and Superhumans Wanted winning Maltesers ads, it’s important that we continue to lead the charge of championing diversity in advertising. “Non-visible disabilities, in particular mental health, remain taboo subjects and we need to change this – both in our content and between our programmes. Channel 4 has already made strides in improving understanding and awareness about non-visible impairment among its own workforce with a special internal campaign, This Is Me. At the heart of the campaign was a collection of films featuring staff members talking about their disabilities including invisible conditions which ranged from dyslexia to mental health issues. This initiative significantly increased disclosure of invisible disability within the organisation and has enabled Channel 4 to make positive changes to its workplace and celebrate its own diversity. A specially selected panel will award the £1million prize to the brand and/or agency judged to have submitted the strongest idea. The panel will also select up to four runners up who will have the opportunity to take up the offer of match-funded commercial airtime. The competition opens on 24 May and entries must be submitted by midnight 27 June. The winner and runners up will be announced in July with the campaign airing on Channel 4 in the autumn.